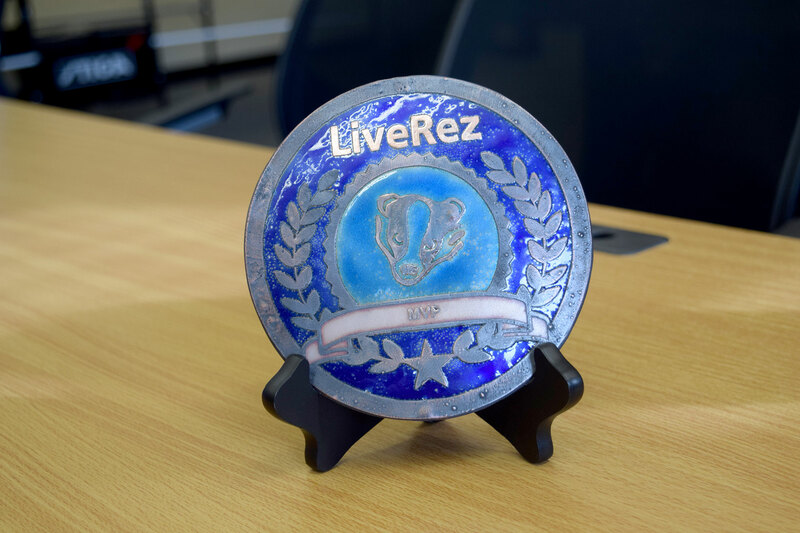 Earlier this month, LiveRez gave out its first ever Honey Badger Awards, designed to recognize team members that always put the team first, make others around them stronger and represent the culture and DNA of LiveRez. 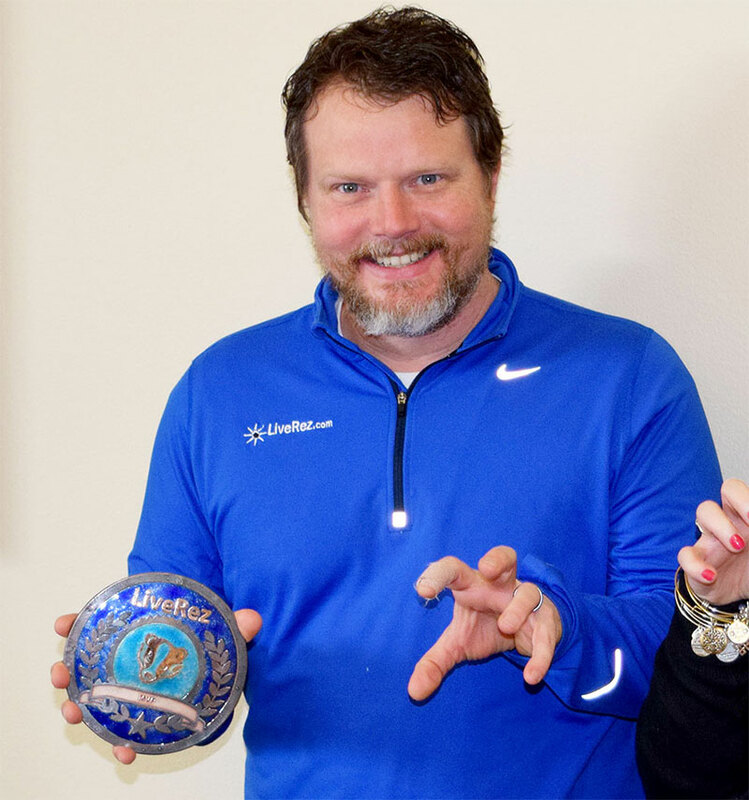 This month's winners are Andy Bangle and Heather Booth. Let's learn some more about them. Andy is a network/systems engineer. His watchful eye ensures our software and our partners' websites are up and running 24/7. He also makes sure our internal networks are up and secure, and even fixes our computers and printers. Andy, a US Navy veteran, has visited 17 different countries and 20 states, sailed the Panama Canal, and crossed both the International Dateline and the Equator, officially making him a Shellback / Son of Neptune. 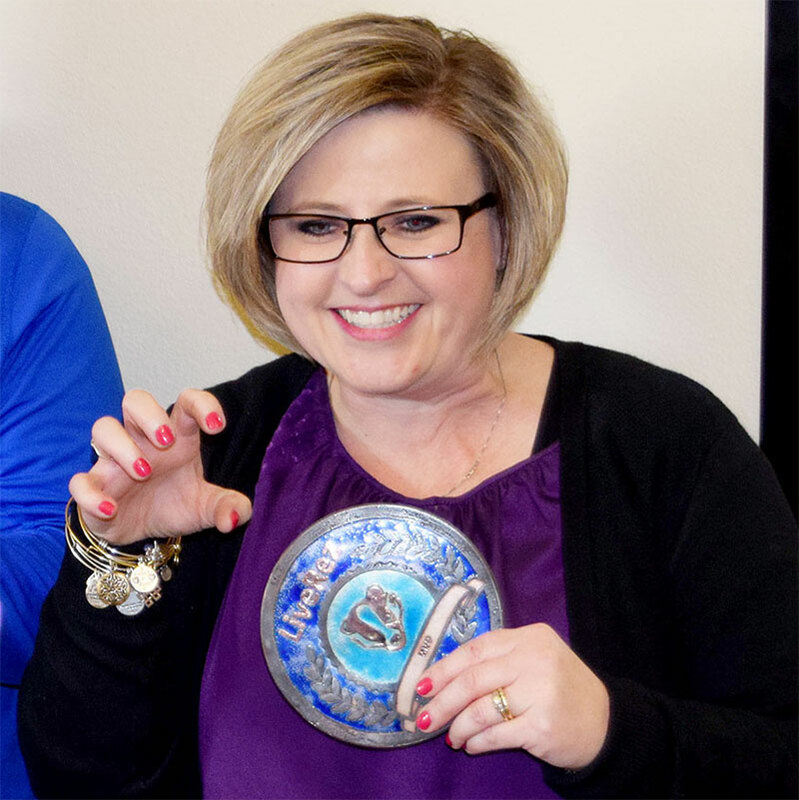 Heather is an executive administrative assistant and event coordinator with LiveRez. She helps with special projects and assists in event planning, in addition to helping partners with support. Heather is a proud mom of three extraordinary kids. Her son just joined the Navy, where he plans to begin studies to become a nuclear engineer. Heather's daughters are both national champion cheerleaders.